We do all you expect and more - it is the MORE that counts. 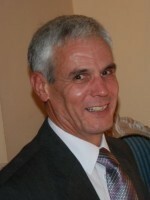 Amies & Co, Chartered Accountants was started by Jonathan in 1980. We have a wealth of experience to be used helping clients; many in the construction industry or freelance contractors.